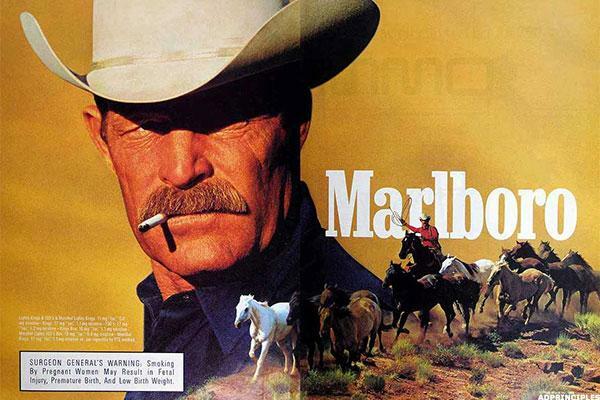 Despite what seems like a constant web of negativity surrounding the tobacco industry, shares of some of its titans including Altria (MO - Get Report) , Philip Morris International (PM - Get Report) , and Reynolds American (RAI have all seen impressive gains over their histories. 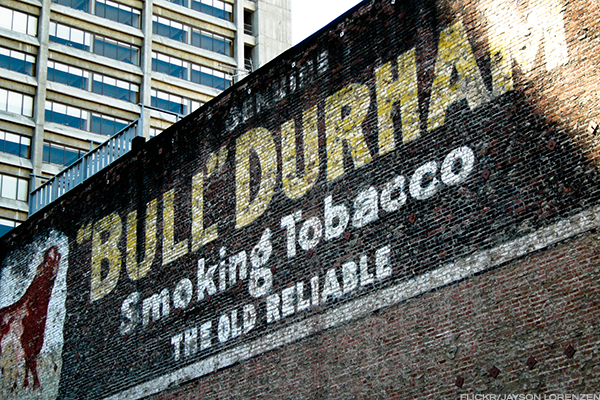 Shares of Altria have climbed over 11,215.28% since first going public in 1978. Shares of Philip Morris International, spun off from Altria, have surged over 133% since going public in 2008. Reynolds shares had soared over 1,509.85% since going public in 1999, before being bought by British American Tobacco (BTI in 2016. British American shares have surged over 686% since going public in 1998. But, the recent war waged against big tobacco from lawmakers and the public has forced an entire industry to go on the defensive and innovate new products to stay alive. 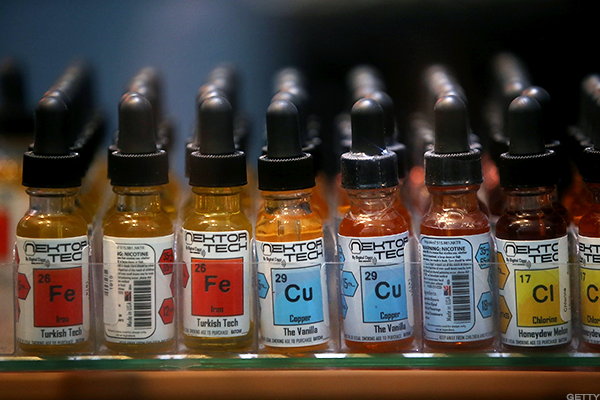 One critical development in that fight is electronic cigarettes, more commonly referred to as e-cigs or e-cigarettes. The act of smoking, or vaping, these devices has presented big tobacco companies with a new opportunity for profit. 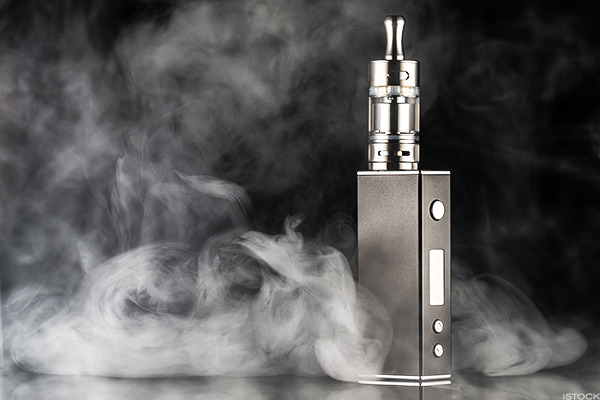 For a better understanding of the evolution of cigarettes to e-cigarettes, here is a look back at some of the landmark moments which have reshaped the industry. U.S. 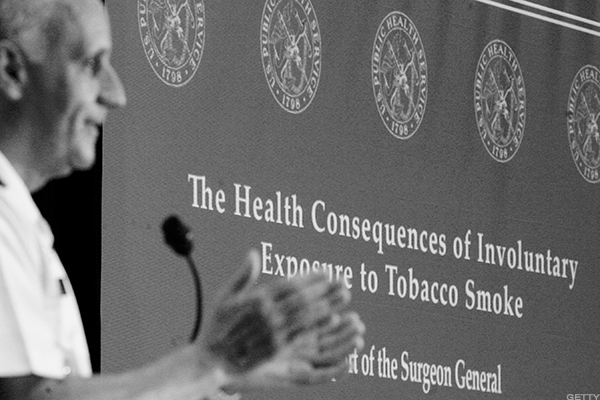 Surgeon General Luther Terry in 1964 documented that health risks including lung cancer and chronic bronchitis are related to cigarette smoking. 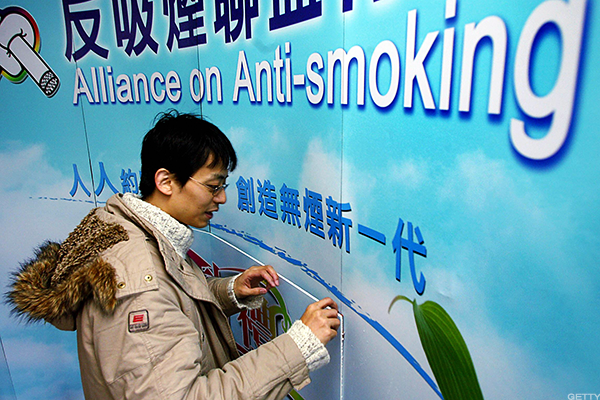 This is the first landmark report linking smoking to health risks. 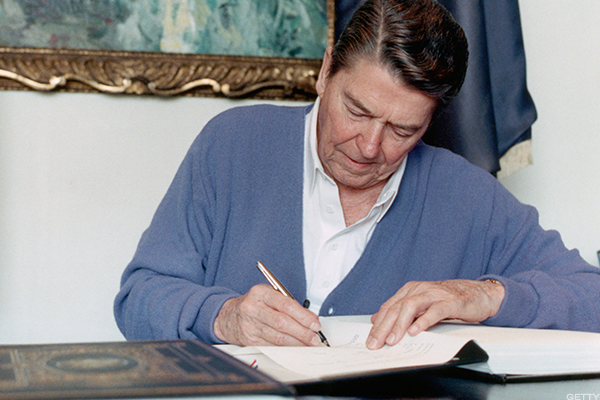 A Congressional Act created to establish a set of national standards for cigarette packaging. 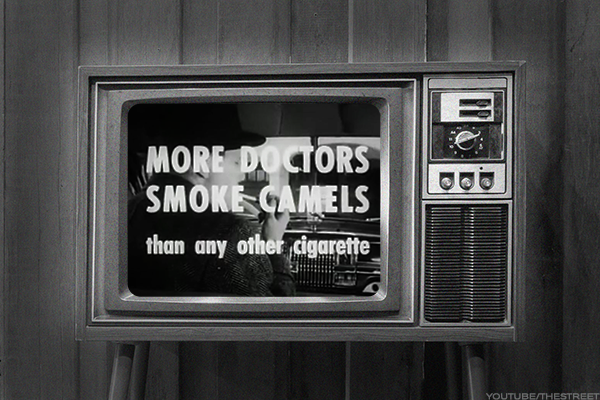 The Congressional Act banned cigarette advertising on television and radio, and mandated a stronger health warning on cigarette packages. In 1970 Arthur P. Mullaney of Randolph, Massachusetts proposed people give up cigarettes for one day and instead donate the money to a local high school. The day would become an annual awareness event on the third Thursday of November by the American Cancer Society. 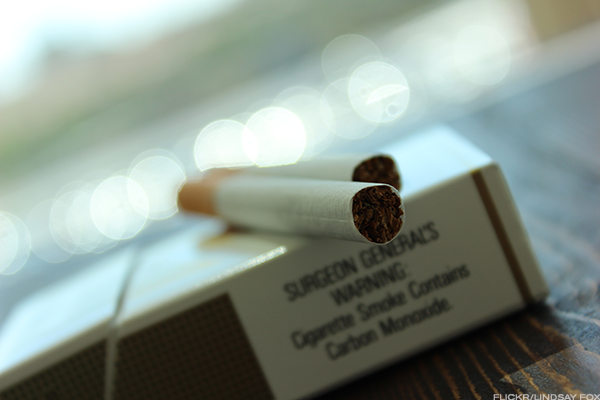 The first attempt made by the Surgeon General to ban smoking in public settings including restaurants and bars. 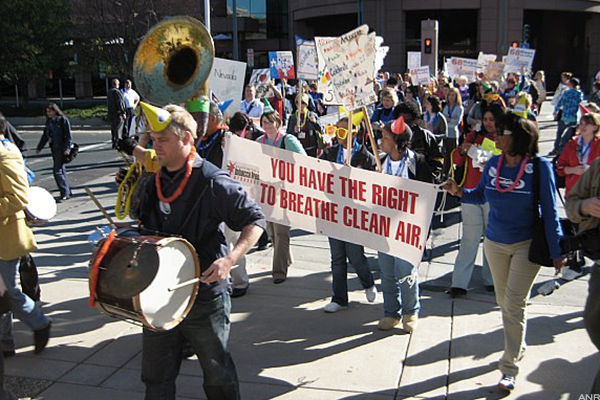 The report addresses "public exposure to air pollution from tobacco smoke" and the danger of smoking to an unborn child. 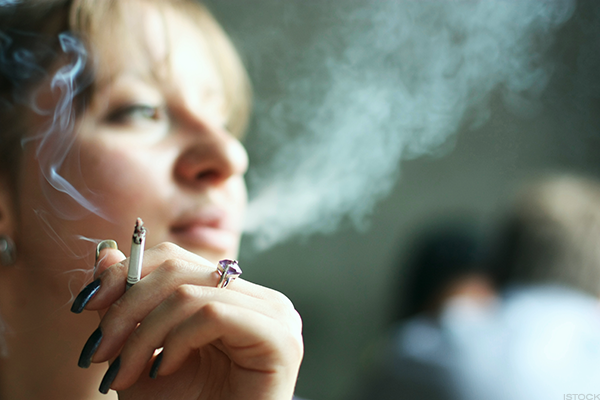 The report links smoking in women to a slew of health risks including those related to pregnancies. 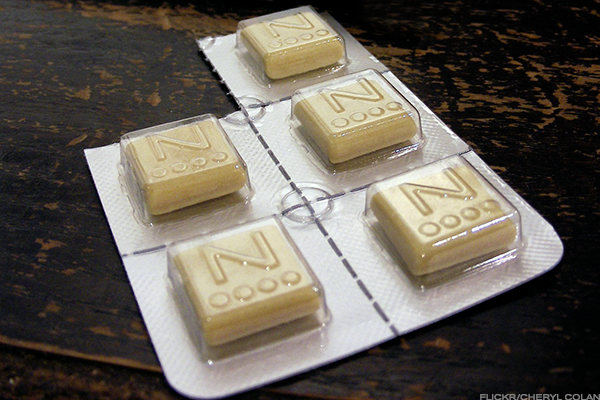 First introduced in Sweden in the 1970s, nicotine gum has now been used as a cigarette substitute for nearly half a century. 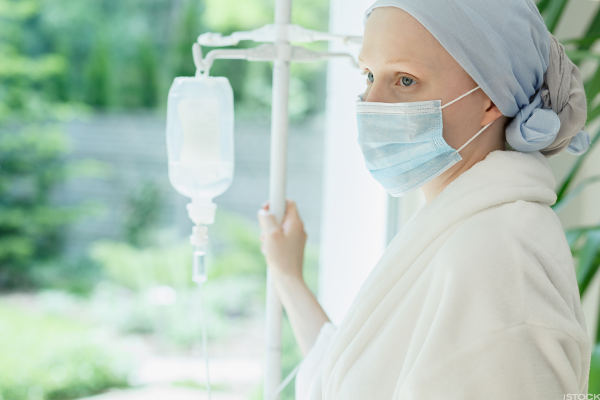 In 1985 smoking caused lung cancer to surpass breast cancer as the leading cancer killer of women. An organization focused on shielding nonsmokers from exposure to secondhand smoke, and preventing tobacco addiction among youth. 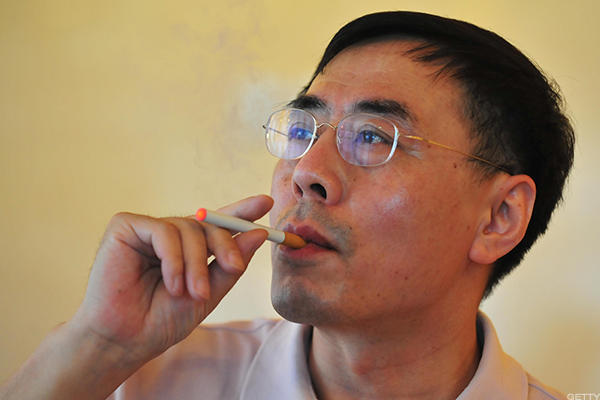 The report detailed and warned against the addictive qualities of tobacco and nicotine. 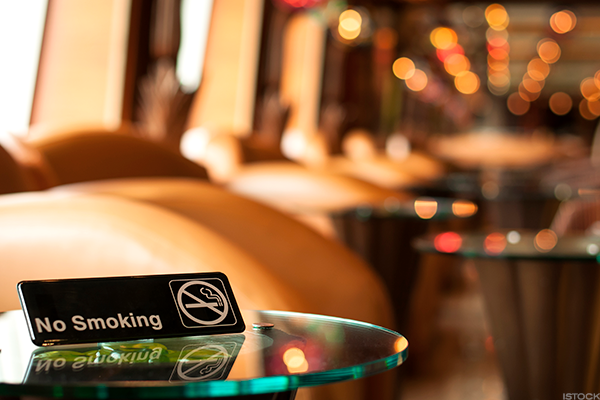 The law makes domestic flights of two hours or less smoke-free. 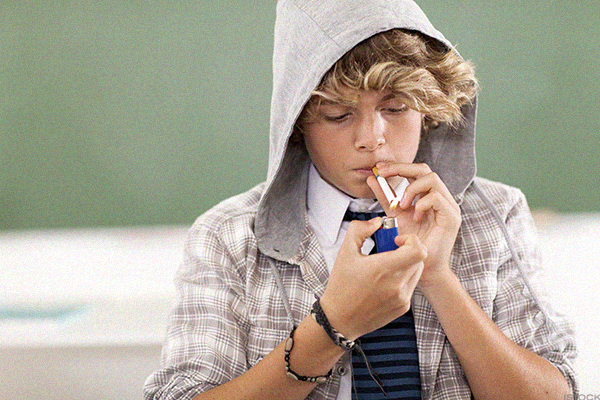 The Act requires states to pass laws prohibiting the sale and distribution of tobacco products to minors. 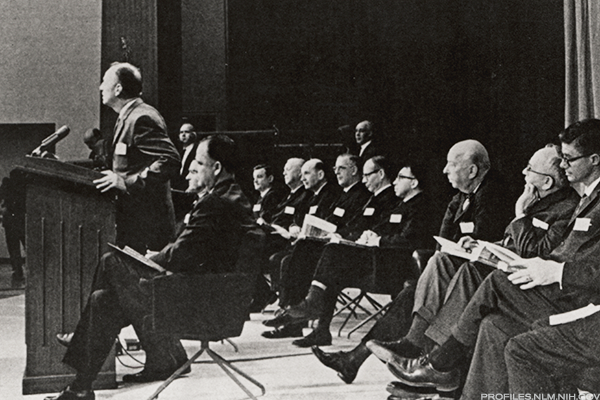 They argued that "nicotine is not addictive." 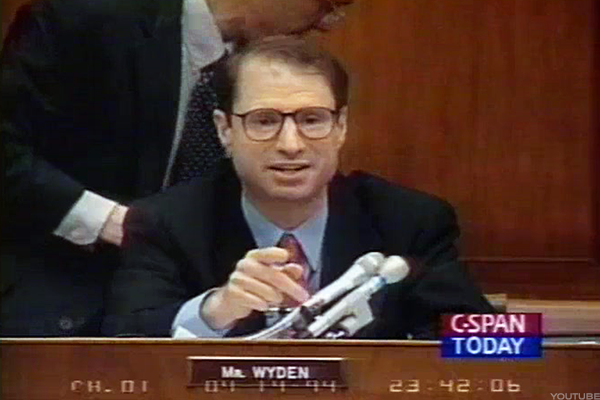 2000: U.S. 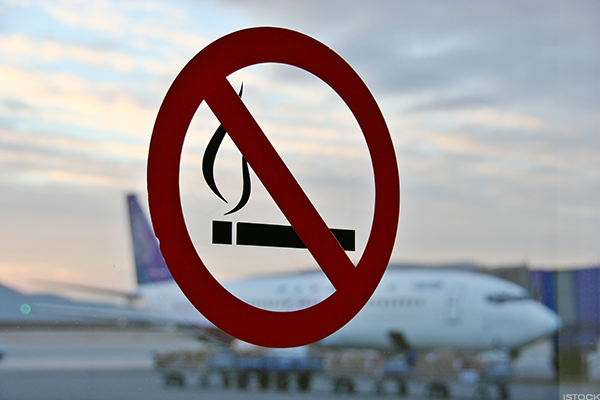 Bans Smoking on all International Flights Departing From or Arriving in the U.S. Yes, this was once a common occurrence. 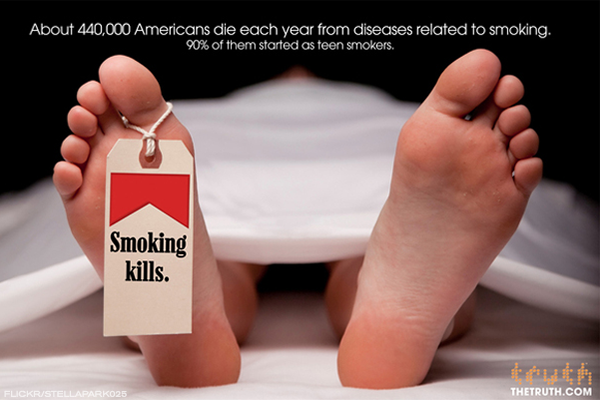 Truth is the largest national youth smoking prevention campaign. 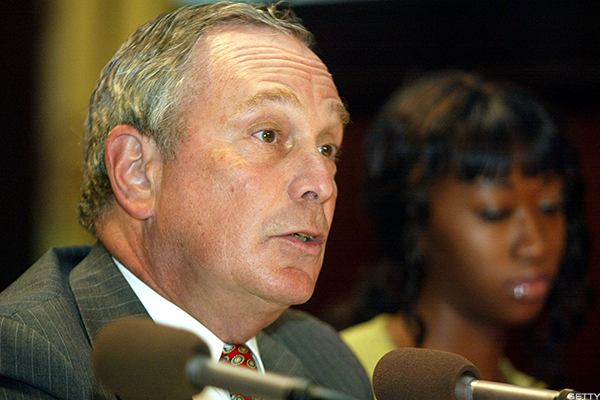 2003: New York City Passes the Smoke-Free Air Act. 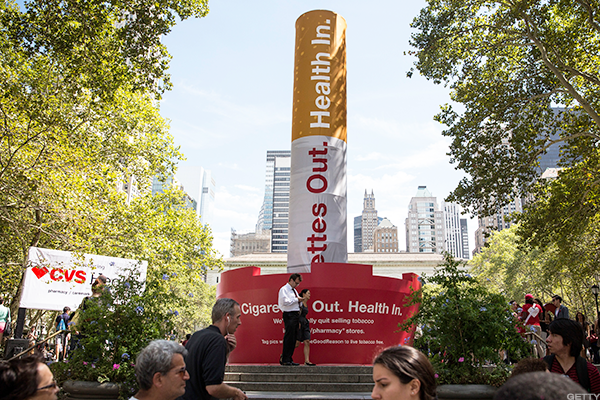 The Act made New York City one of the first major cities to prohibit smoking in virtually all workplaces and indoor recreational venues. The evolution of smoking had begun. The World Health Organization's Framework Convention on Tobacco Control. 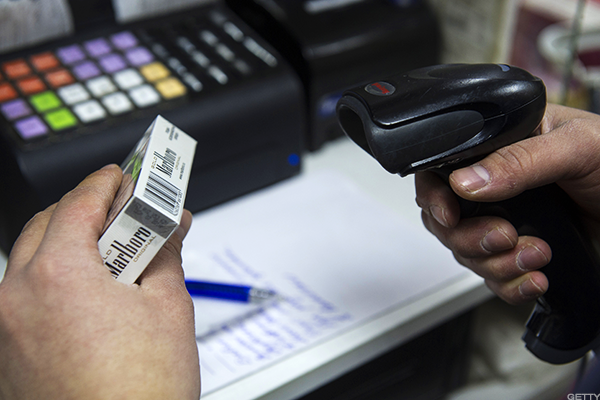 The Treaty gives countries more tools to control tobacco use. 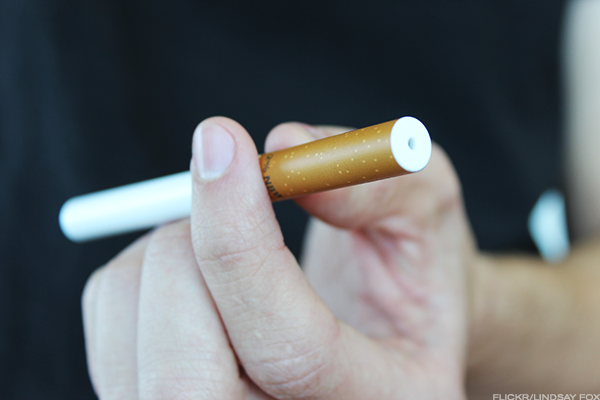 It came equipped with a battery, plastic cartridge, ultrasonic atomizer and a nicotine solution. Studies emerge illustrating the disproportionate number of tobacco advertisements in low-income, minority communities. 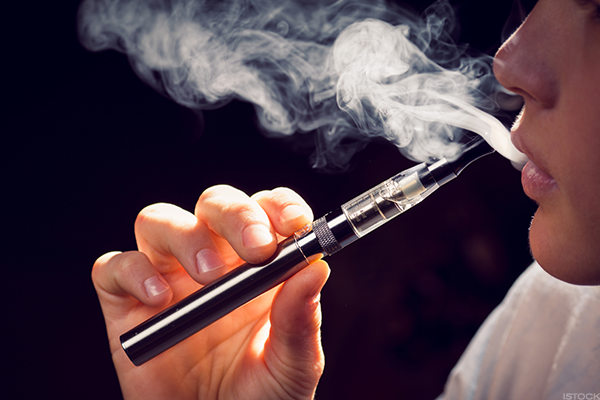 The WHO released a report stating any claims that e-cigs are a "safe and effective smoking cessation aid" are invalid and should be removed because there is "no scientific evidence to confirm the product's safety and efficacy." 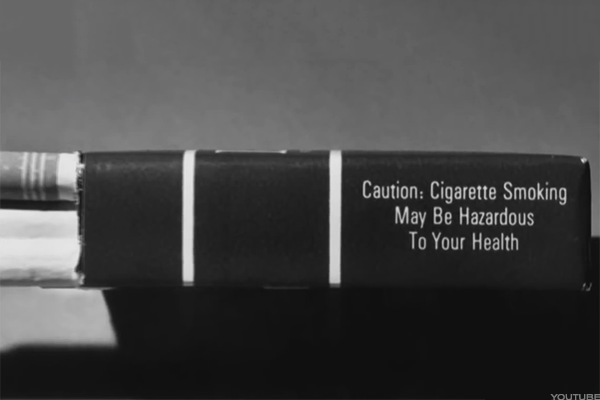 Their aim was to discourage the use of e-cigarettes, while warning of their harmful ingredients including diethylene glycol and carcinogens. 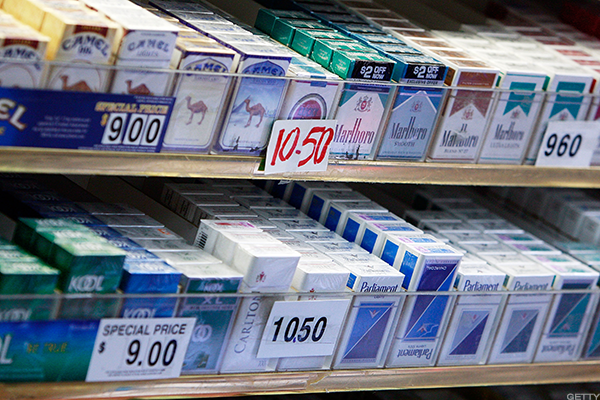 The tax raises the federal cigarette tax to $1.01 from 39 cents a pack. The increase applied to all tobacco products. 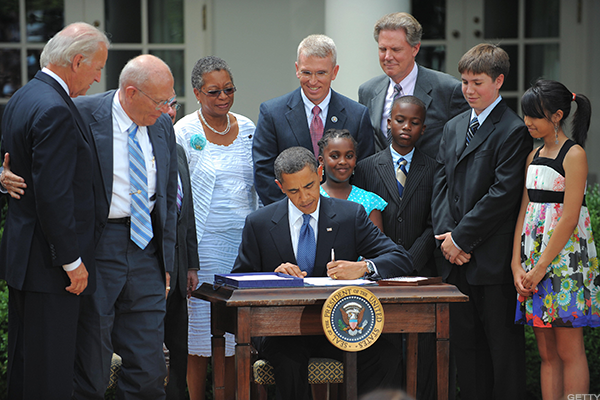 The law allows the FDA to regulate the manufacture, distribution, and marketing of tobacco products to safeguard public health. 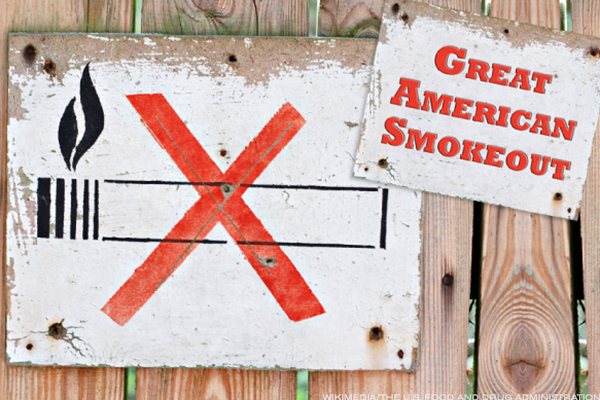 The American Journal of Preventive Medicine concluded that e-cigarettes may "hold promise as a smoking-cessation method" and that they are fit for further study using "more-rigorous" research methods. 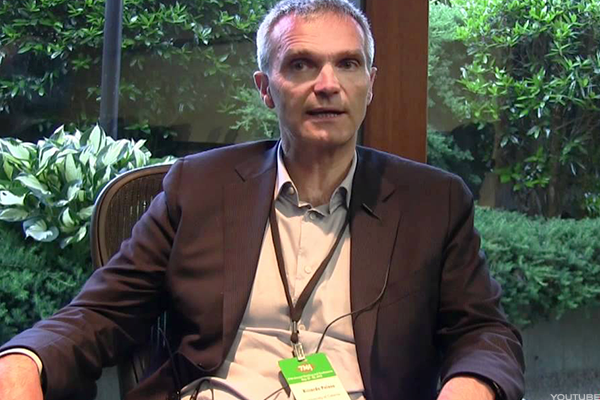 Dr. Riccardo Polosa, Director of the Institute for Internal Medicine and Clinical Immunology of the University of Catania, Italy, publishes a study concluding that e-cigarettes held promise, and argued in favor for the devices. The move made CVS (CVS - Get Report) the first national pharmacy chain to take this action. The law not only banned the sale to minors but required that adults under the age of 26 show a photo identification to buy them. 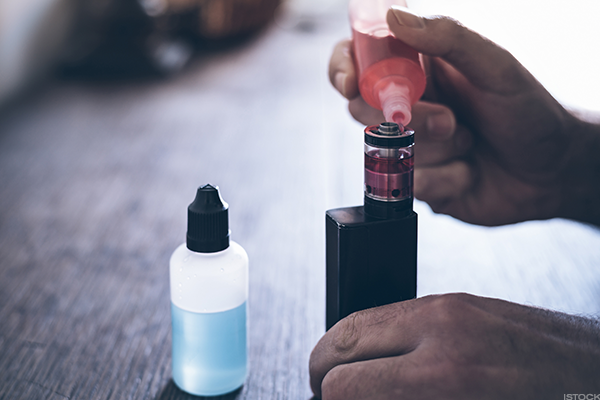 A study by chemists at the University of Connecticut found evidence that e-cigarettes are potentially as harmful as tobacco cigarettes.